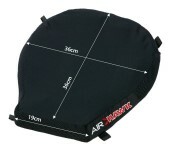 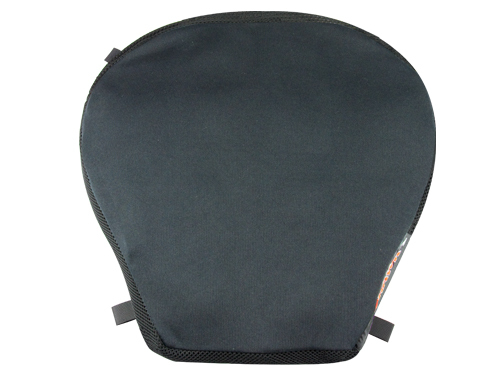 Seating system comes standard with cover, attachment straps kit. 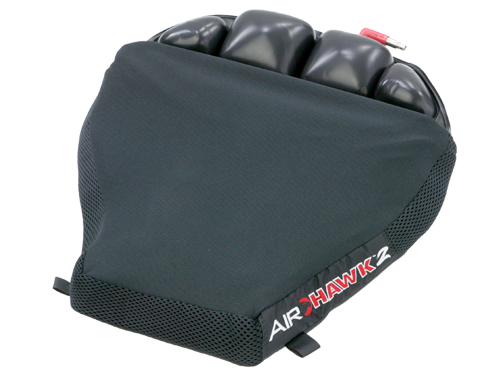 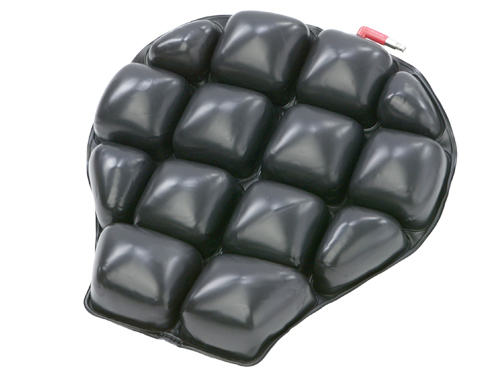 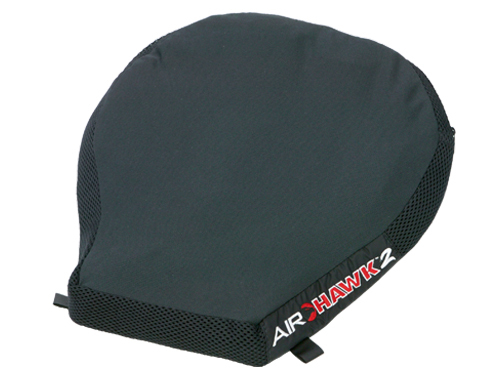 Every AIRHAWK is handcrafted from strong, lightweight polyurethane and features a non-skid urethane base to protect your bike's seat. CALL NOW to get your AIRHAWK Medium Cruiser 1300 783 128.